1.So this game only has PvE servers. Some are labled "roleplay", some are labled "legacy", but effectively everything is PvE centric. 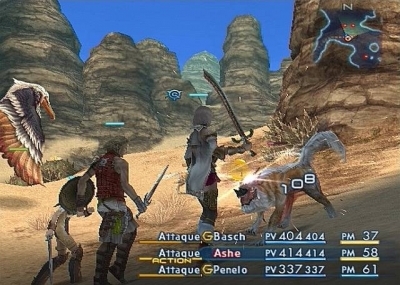 There is PvP as Enkidoh mentioned, but its basically separated into its own instances and accessed in its own way. As for Siren, i dont play there but it does appear to be a low-mid population server. One thing this game does though is that for a lot of content it emphasizes the data center rather then the server. When you que for a dungeon or other instance, it matches you not just against your server but all the ones in the same building. Siren is in the Aether center, which is one of the highest population(possibly THE highest) that they have. So while you may not see quite as many people, you are still potentially being matched against a large population. Otherwise, youre still pretty early in so you could potentially switch servers and make a new character if you prefer that option(or pay to transfer your existing character to one of the busiest servers). 2.Effectively there are almost no limits. 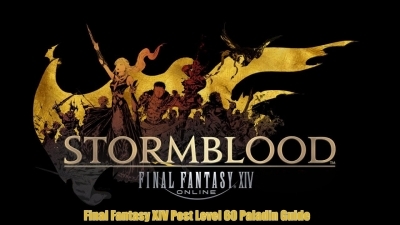 Your one character(regardless of starting race gender and class) can unlock and level up to 60 all 24 classes currently in the game(13 combat, 8 crafting, 3 gathering). As Enkidoh said, you do need to complete the level 10 quest from your starting class to unlock the system. After that you can go nuts. Now i said there are "effectively almost no limits", which obviously means that some small limit exists somewhere. There are 2 you will come accross if you try to do everything. First limiter: having appropriate gear for 24(and possibly more after the next expansion) classes takes a LOT of inventory space. Getting good gear for multiple classes also takes a lot of time. Now obviously some classes can share, but you need to keep them at similar levels for that to be effective. 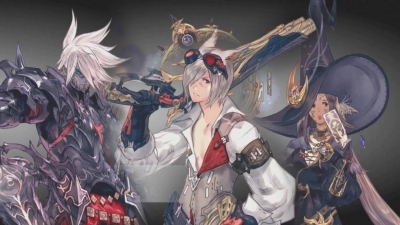 Second limiter: at the very top of the crafting system(as in, doesnt matter before level 60) there is a "specialist" system that unlocks extra recipes for some classes. You can currently only have 3 of them at a time(you can switch them with a little work, but cant have more then 3 at a given time), so this limits you a little at the highest level of crafting(if thats your thing). Aside from those considerations, you can do it all on one character. 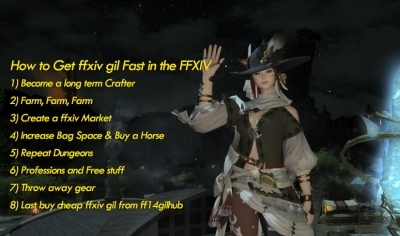 3.The system in this game is called the "Glamour" system, and Enkidoh covered it well. Theres also a level 15ish quest in Western Thanalan that unlocks the option to dye some of your gear(not everything can be dyed) different colors - another way to customize your appearance and available much earlier in the game. 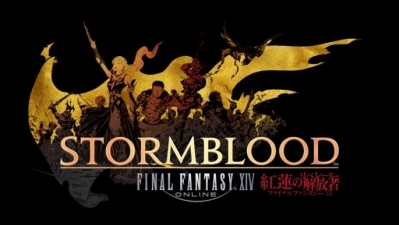 Square Enix, in collaboration with Tokusatsu TV, makes a crossover between "Final Fantasy XIV" and popular TV series "Garo." A TV commercial will air in Japan during every episode of "Zero: Dragon Blood" for this crossover. 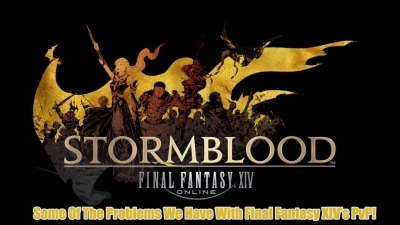 FFXIV just feels more alive than its competitors on the market, and this is what i think makes it a winner in the long run. 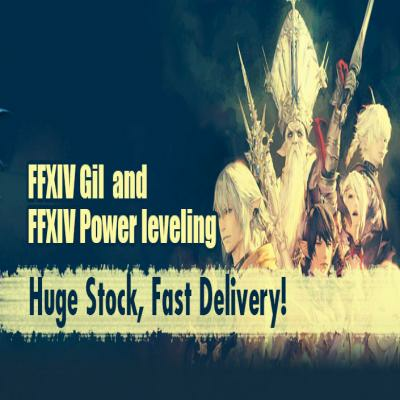 What caused Final Fantasy XIV to pick itself back up and become a huge success? 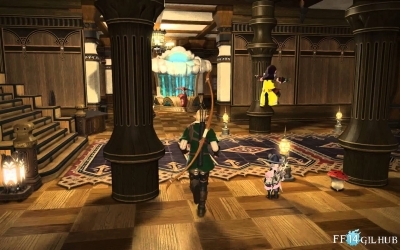 FC housing should always have remain separate from private housing. Especially when you lock actual FC functionality (as the workshop) behind ownership of the house. 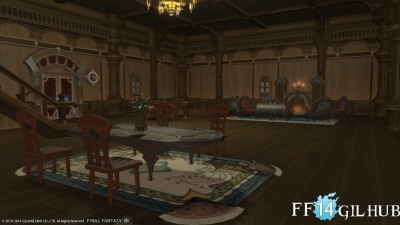 The only possible way an apartment would be suitably grandiose enough to match up with the narrative of the Warrior of Light is if we were literally living within places like Ul'dah's Royal Palace.